Members are advised that effective the 15th August 2017 the club will be introducing a visitor fee for access to the bowling greens. 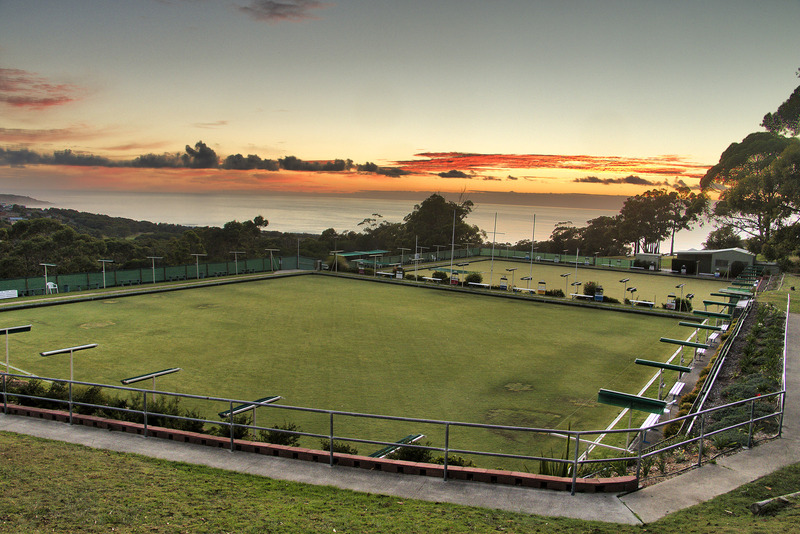 This fee will be applicable to all Non Bowls Members, Bowls Members Guests and Visitors. The Fee will be $5 payable at the Pro Shop or the Bar. As part of this new fee structure the cupboards containing the mats and jacks at each green will be locked with the key available from the Pro Shop or the Bar upon presentation of your members card or payment of the visitor fee. Upon completion of your roll up please return the key to the location you obtained the key. Bowls will also be available for hire for an additional fee of $5 for Non Sporting Members and Visitors, again payable at the Pro Shop or the Bar. These bowls will be contained in a locked box on the top bowling green. Bowls Members and other Sporting Members may obtain the use of free hire bowls from the Bar, remembering that Non Bowls Members will still be required to pay the Visitor Fee for access to the mats and jacks and the use of the bowling green.